Wrinklies at the Movies CD Rom the other week! The movie is The Sheik! The card is an 8"x8" base. The paper is from the CD also. a couple of little ribbon tie backs and that was pretty much that! in the way of fancy equipment to make great cards! stuck it down. I used a heat source to seal the edge & stop it fraying any further. Thanks for stopping by, I do hope you like my card. 613 Avenue Create - Anything Goes with optional "Love Me Do"
A fabulous card Dawn, beautiful colours and I love the curtains. Such a fun card and I like the 'curtains'. Thank you for sharing with us at CD Sunday. What a great card Dawn. I love this CD and have used it already but I admit that I didn't know 'The Sheik'. He almost counts as a Gorgeous Gown as well. I love your idea of 'privacy,. Brilliant card Dawn, love the image! I love the privacy curtains, how fun! Great card and great colors! 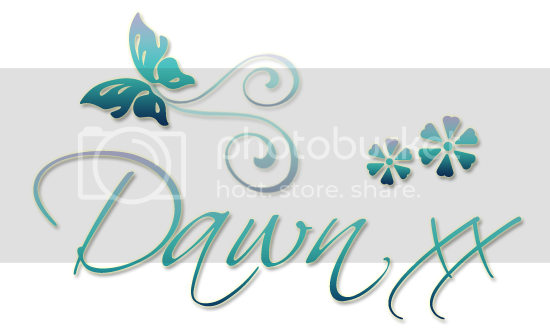 Hi Dawn, another brilliant sample. I really love the colours you've used and the drapes look fabulous. You are amazing. this card is amazing! Love all your embellishments to bring it to life! thank you for sharing this at STB! A super fun card and I love your little curtains. Great card Dawn. These images always bring a smile to my face. 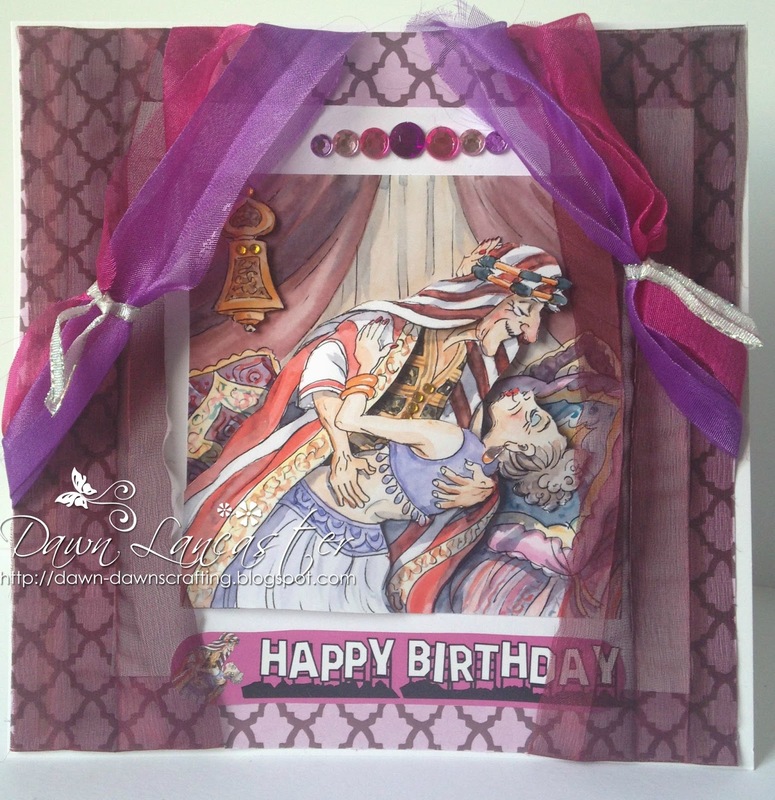 Great card and image, looks to a good CD , love the drapes so well done, Thanks for joining us at Cd Sunday . 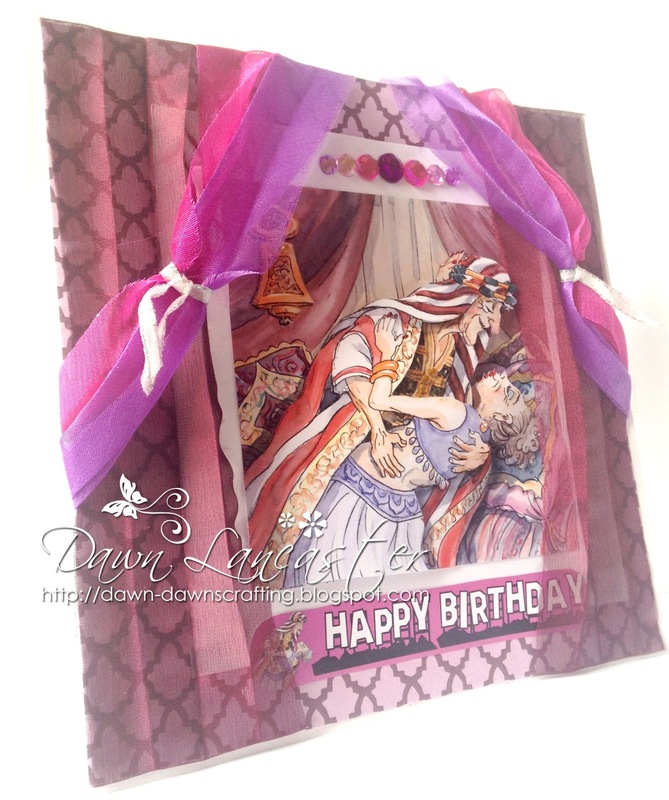 Fabulous Dawn, love the image and great use of the ribbons. Enjoyed catching up on what you have created and they are all gorgeous. Such a super cute card. Thanks for playing along with Seize the Birthday.